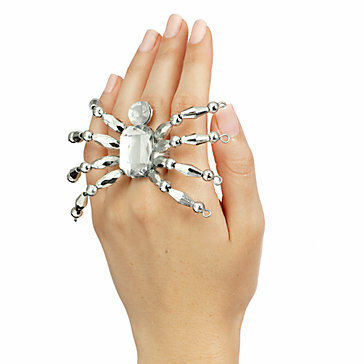 "Be bejeweled in high Halloween style with this fabulously flashy Spider ring. Spindly legs of wired beads emanate from a large Silver crystal body to form the glamorous arachnid, and an elasticized band fits all fingers. Sport this for the spooky occasion"
Since being an empty nester for a number of years now, Halloween has not been my thing. We lived in our former neighborhood for over thirty-five years and all the children who lived there during those formative years moved away. Thus, in later years, we had no trick or treaters. And now, living in a +55 community, I don't expect to get any here. And, I don't have any grandchildren so I had no need to decorate for Halloween. 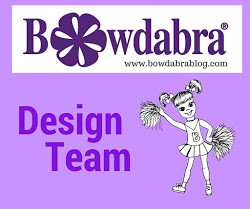 But, since blogging, one can't help but get in the spirit and go along with the atmosphere created. That leads me to my challenge of making something for Halloween. 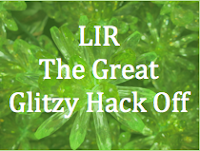 I spotted this picture here at "The Great Glitzy Hack-Off. I gathered my materials and set about making this cute little ring. It was fairly easy to do. String some beads on eight pieces of cut silver wire. Glue the "legs" onto the jeweled body, add the jeweled head and you have a SPIDER!!! Please forgive the look of my dishpan hands. I regret not wearing rubber gloves years ago! Thought I'd add some leaves. You always see spiders scurrying through them! Gail you nailed it! Awesome! NAILED IT is right! 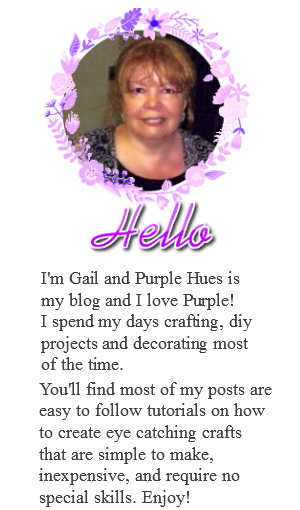 Great job, Gail, and I'm sure that everyone who saw that little bit of bling and felt a covetous pang will appreciate the way you made it into an easy project. You're definitely on the feature list for tomorrow! EEEEEEEEEEEEEEEEEEW!!! It is... it is... absolutely hair- risingly, skin- crawlingly PERFECT! Amazeballs. Z Gallerie can go hide in the corner, your crawly is the real deal. Oh cool!!! LOVE the spider ring!!!! Very unique!! Looks great! It would make a beautiful brooch, too. Wow - that really looks awesome!! Love it! Pinning this. I'm glad you linked up at Romance on a dime. I'm following you now. 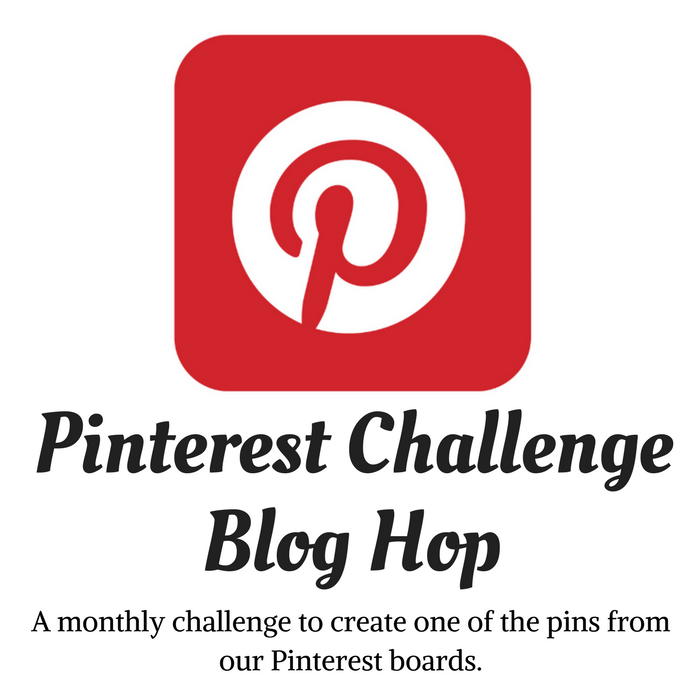 Hi, I do think this is a great blog. I stumbledupon it ;) I am going to revisit yet again since i have saved as a favorite it. Oh how fun and creative. Thanks for sharing at Throwback Thursday. I hate spiders, but I would totally wear that giant on my finger. Very pretty!